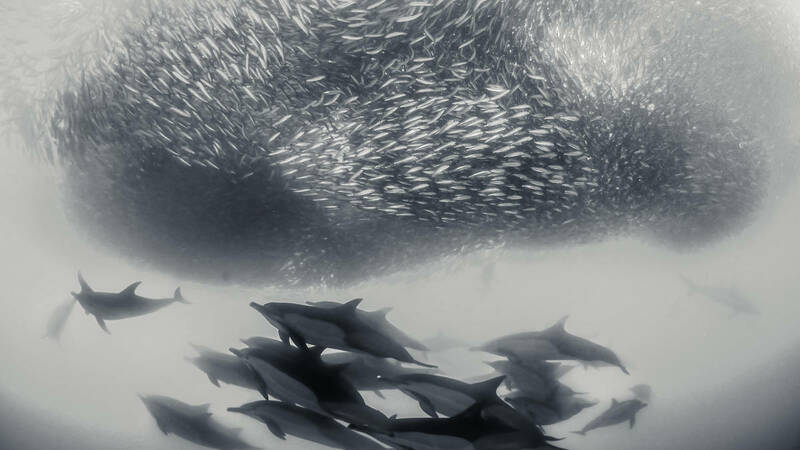 Join us for the amazing sardine run. For 2019 We offer a 6 Night 5 Day package < Week 1 >17th of June to 23rd of June. < Week 2 > 23rd of June to 29th of June 2019 And for 2020 We offer a 7 Night 5 Day package < Week 1 > 19th of June to 26th of June . < Week 2 > 24th of June to 4th of July 2020. The sardine run of Southern Africa occurs from May through to July. Billions of sardines (Sardinops sagax) spawn in the cool waters of the Agulhas Bank and move northward along the east coast of South Africa. 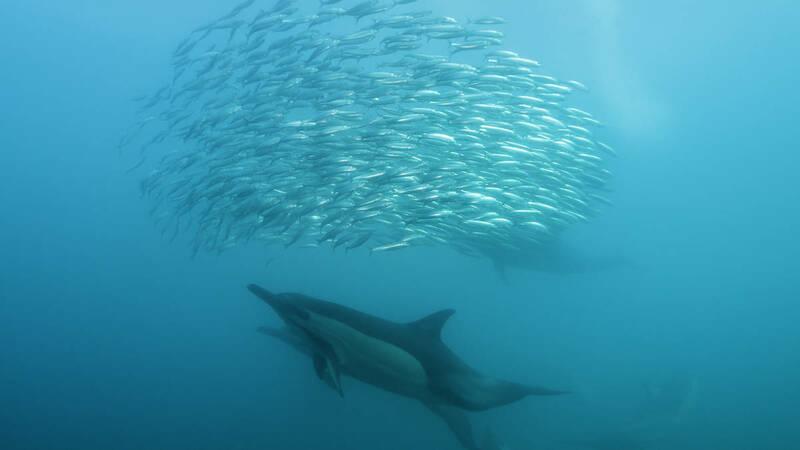 Their numbers of sardine create a feeding frenzy along the coastline. The run, containing millions of individual sardines, occurs annually between May and August when a coastal current of cold water heads north from the Agulhas Bank up to Mozambique. In terms of biomass, researchers estimate the sardine run could rival East Africa’s great wildebeest migration. However, little is known of the phenomenon. It is believed that the water temperature has to drop below 21 °C in order for the migration to take place. 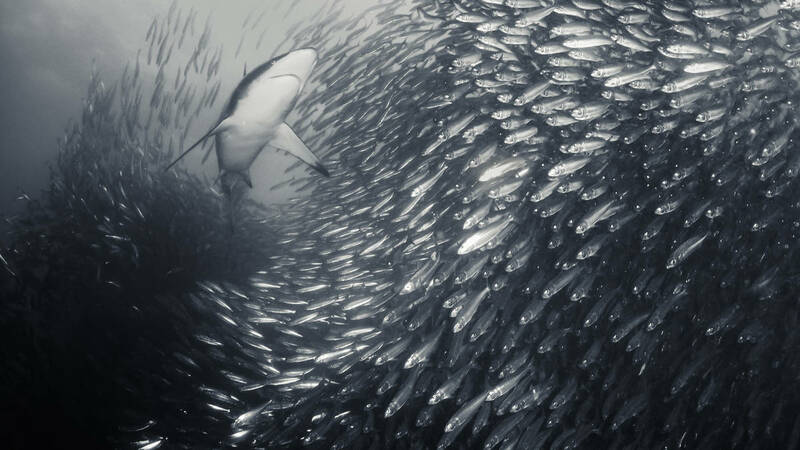 The sardine shoals are often more than 7 km long, 1.5 km wide and 30 meters deep. These shoals are clearly visible from spotter planes or from the surface. 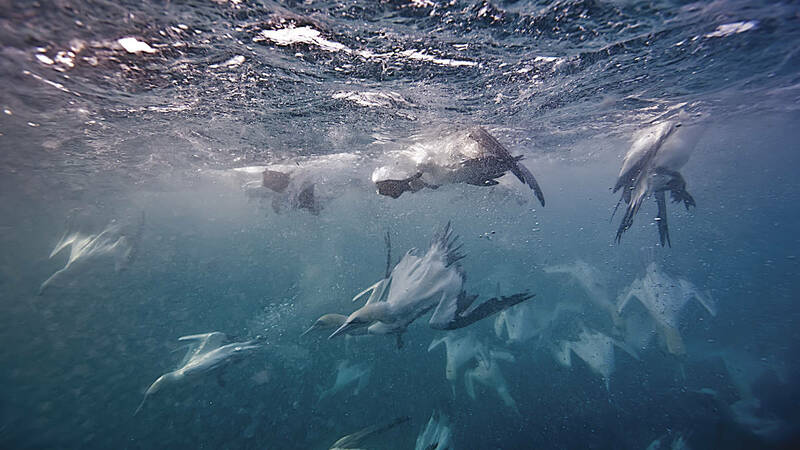 Drawn to this mass migration is a diverse array of marine predators. These include the Common dolphin (Delphinus capensis), Cape gannet (Morus capensis), Cape fur seals (Arctocephalus pusillus pusillus), Blacktip shark (Carcharhinus limbatus), Dusky shark (Carcharhinus obscurus) and Bryde’s whale (Balaenoptera brydei) amongst others. 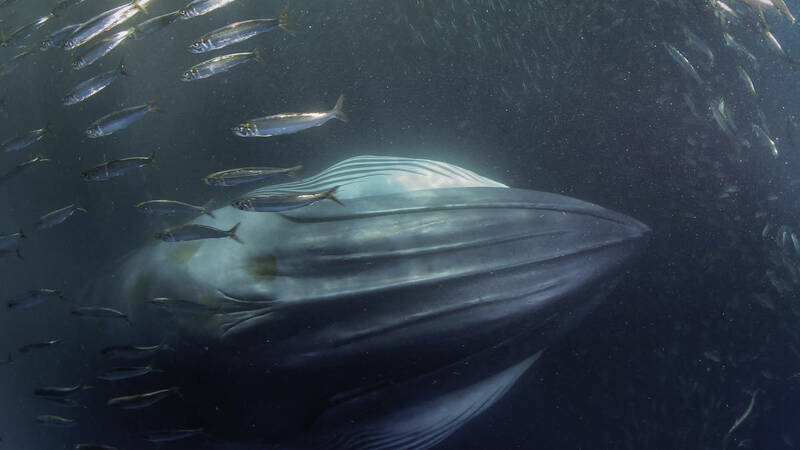 In addition, Humpback whales (Megaptera novaeangliae) are continuously encountered on the sardine run. Whilst not attracted to the sardines per se, these leviathans pass through the sardine run on their northern migration from Antarctica to Mozambique’s summer breeding grounds. WhenThe sardine run is between June and July so dates will be depending on the year. WeatherThis activity is very weather dependent but we will let you know ahead of time if the boat will not go out. What to WearOn the boat trips, you will wear your diving gear. Warm/waterproof jacket is recommended. Things to BringBring your diving/snorkelling gear if you have. If you don't, kindly get in contact with us and we will supply these at an extra cost. Guests or SpectatorsNo spectators allowed on the boat and in the accommodation. Additional chargeable land based activities i.e. guided hiking etc. It’s going to me Amazing!